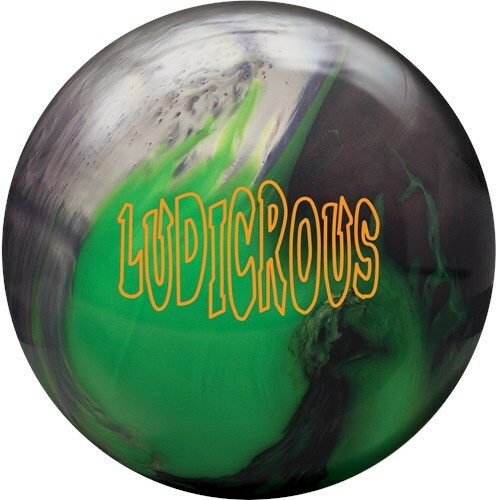 Radical introduces the Ludicrous core with the Ludicrous bowling ball. This core is paired with the Ai-40 coverstock additive to produce a flip and angularity reaction like the Katana ball but at an upper mid-performance price. The Radical Ludicrous bowling ball offers the ideal mix of angular performance, appealing colors at a value price. Similar Balls: Same Hook Potential, Lane Conditions & Coverstock as the Radical Ludicrous. This ball is very serviceable! If you liked the Katana, this ball provides are little more midland control, but still a fair amount of motion on the backend. I like to call it a benchmark pearl because it is able to give you a great read as to what you need. Most likely, you wont even need to reach for Ball 2 for a house shot. Longer patterns or higher volumes, as always, may require some adjustments, but overall this ball is a great addition to your bag. I like to throw the ball about second arrow and I don’t have a ton of speed or a high rev rate. I’m looking for a more hooking ball, is this the ball for me? The best lane conditions this will best perform on will be Medium to Heavy Oil. 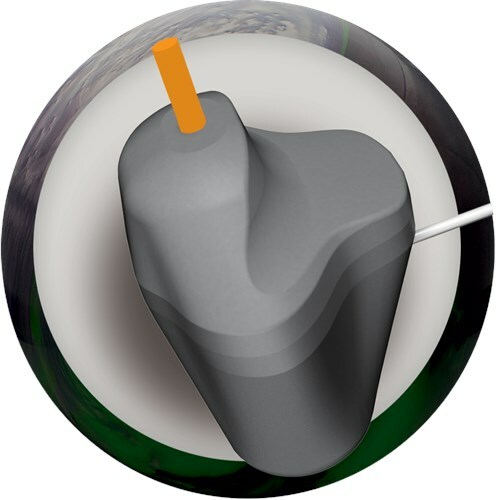 Due to the time it takes to produce the Radical Ludicrous ball it will ship in immediately. We cannot ship this ball outside the United States.